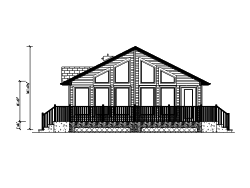 Select the RTM Home or cottage of your choice from the selections below. 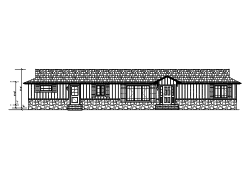 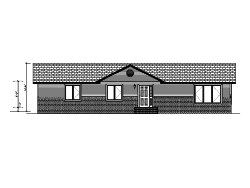 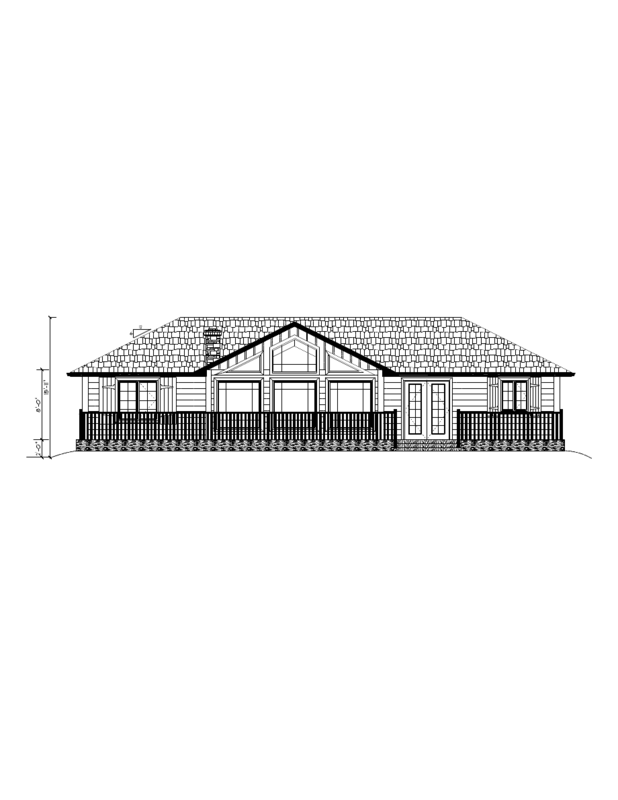 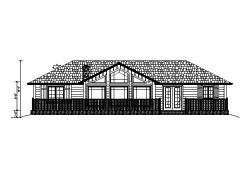 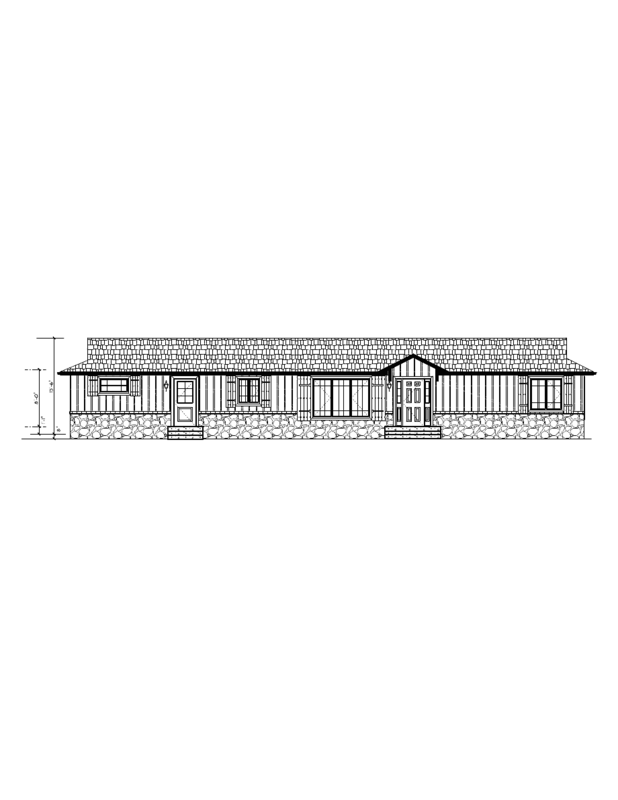 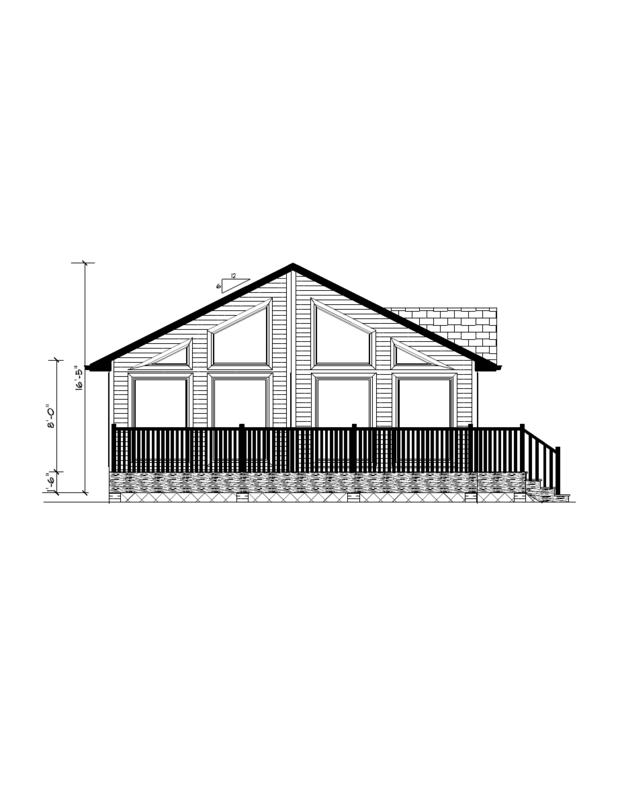 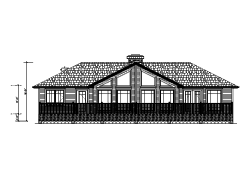 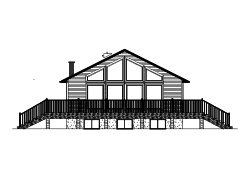 Lake Louise - 1440 SQ.FT. 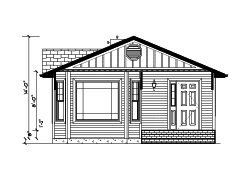 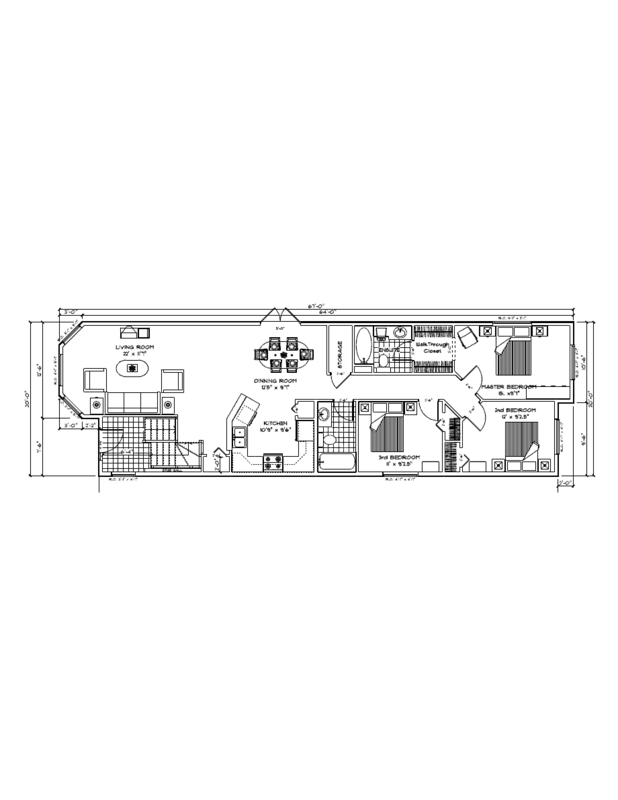 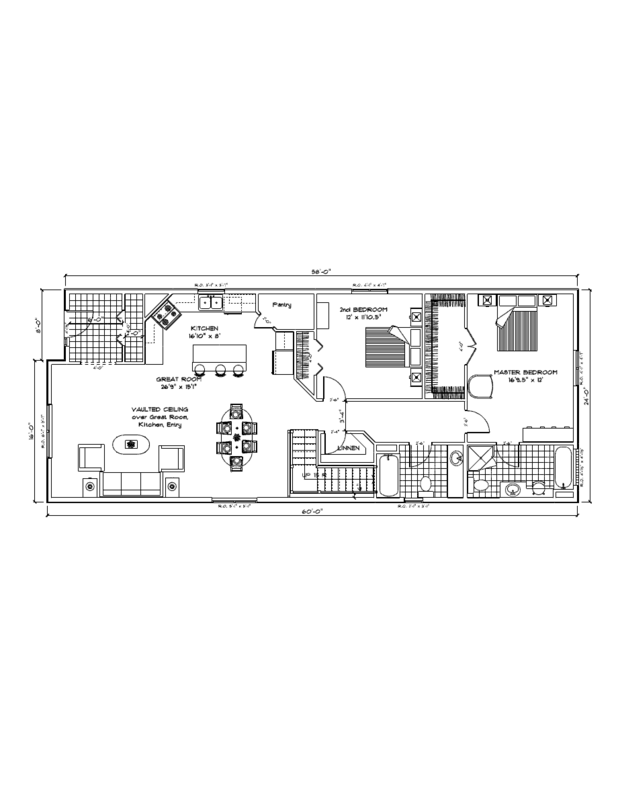 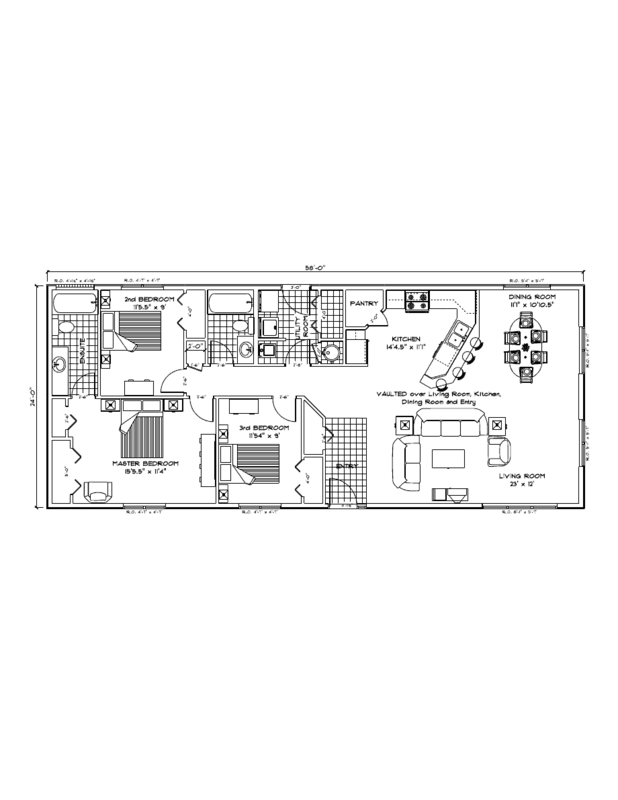 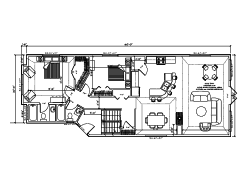 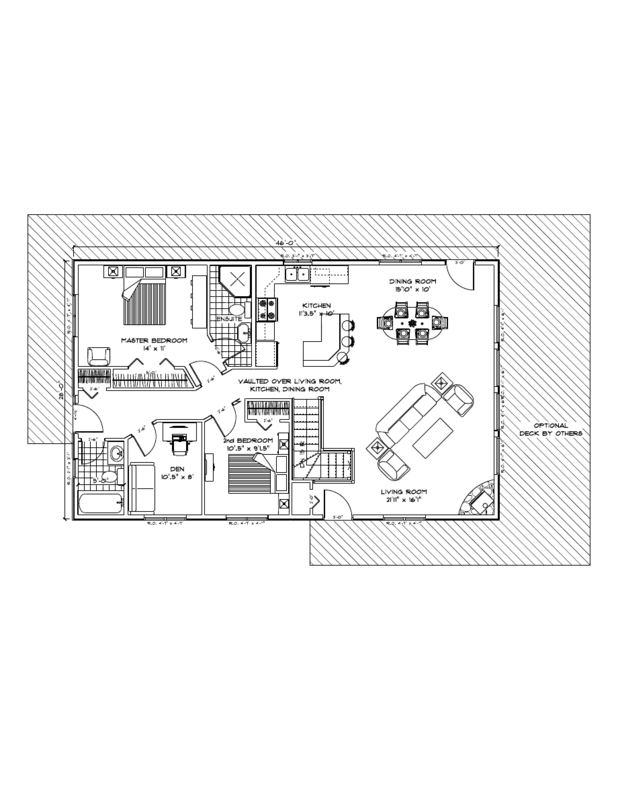 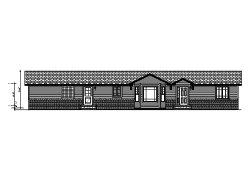 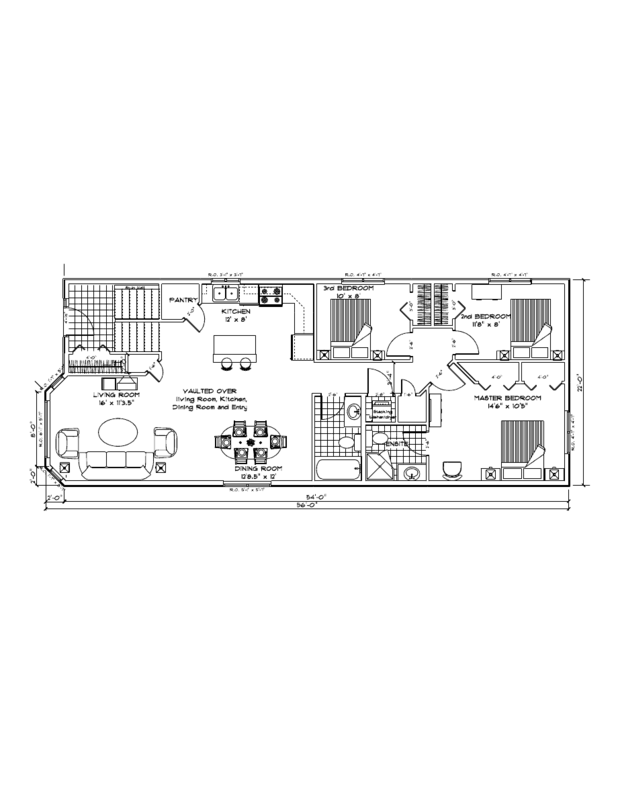 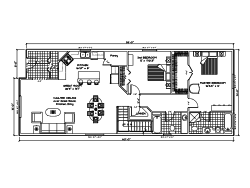 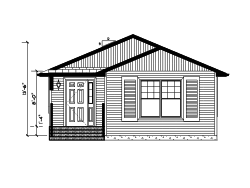 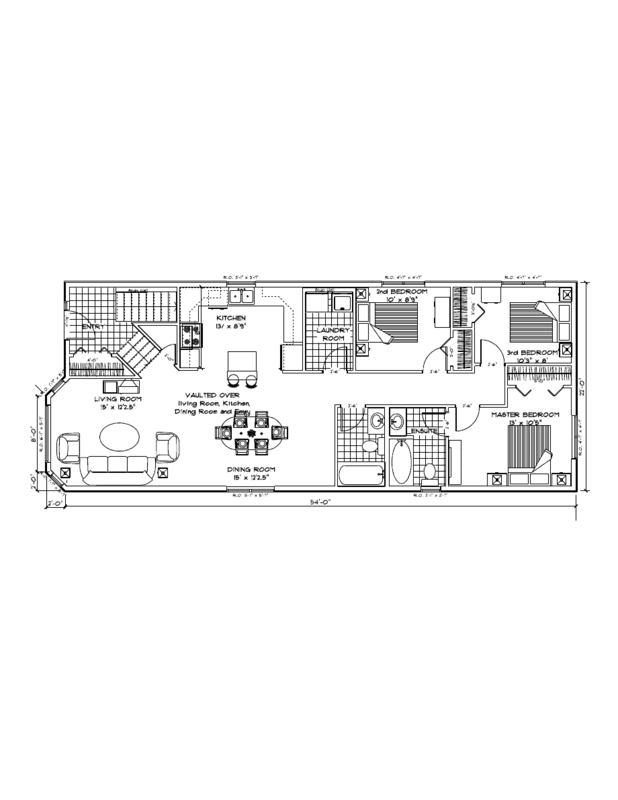 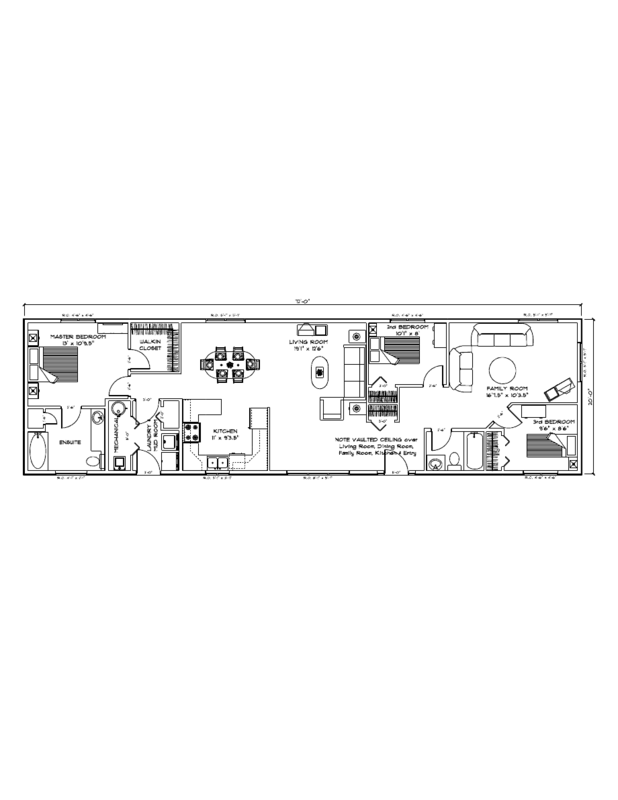 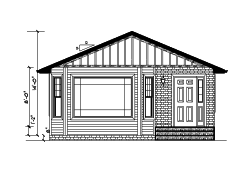 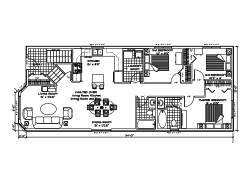 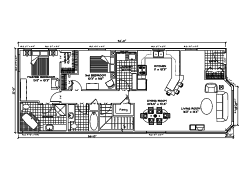 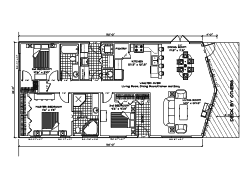 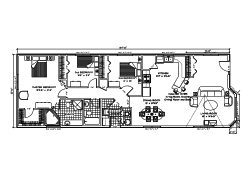 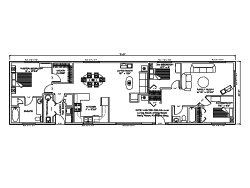 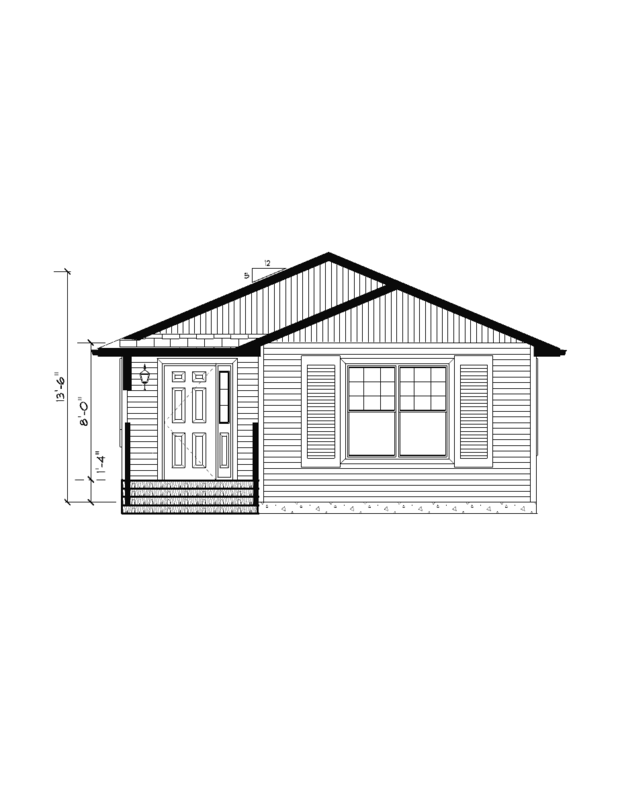 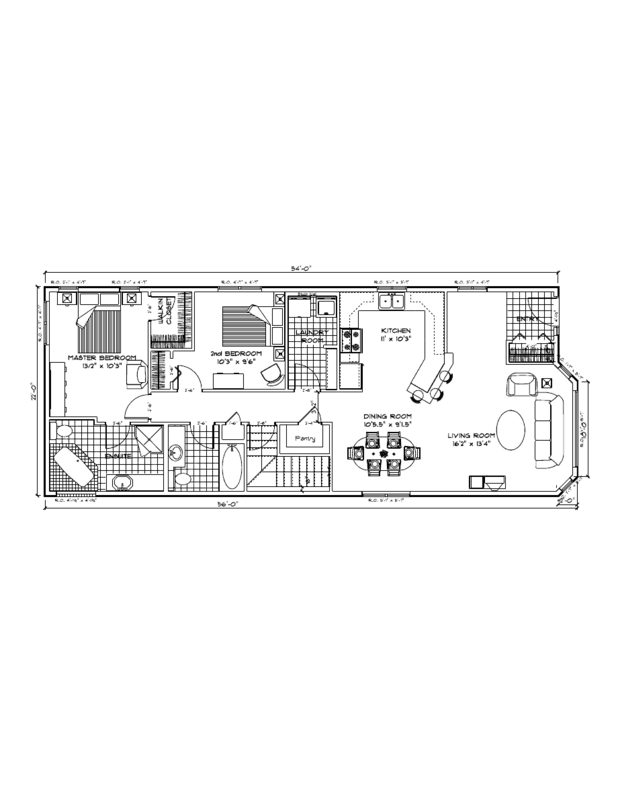 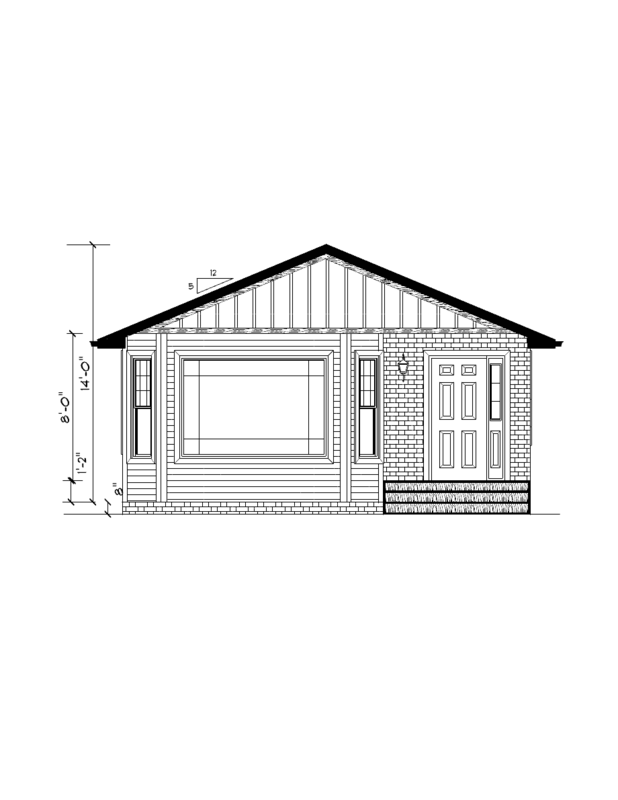 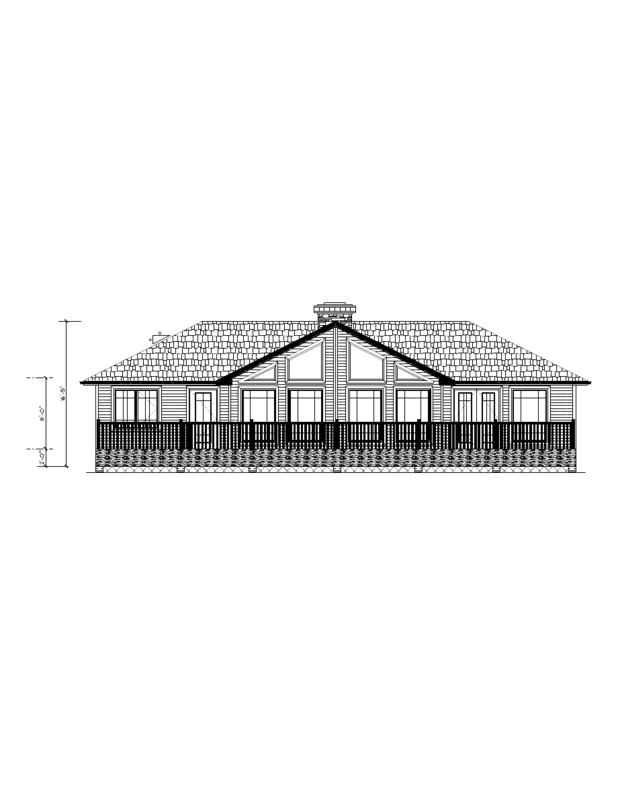 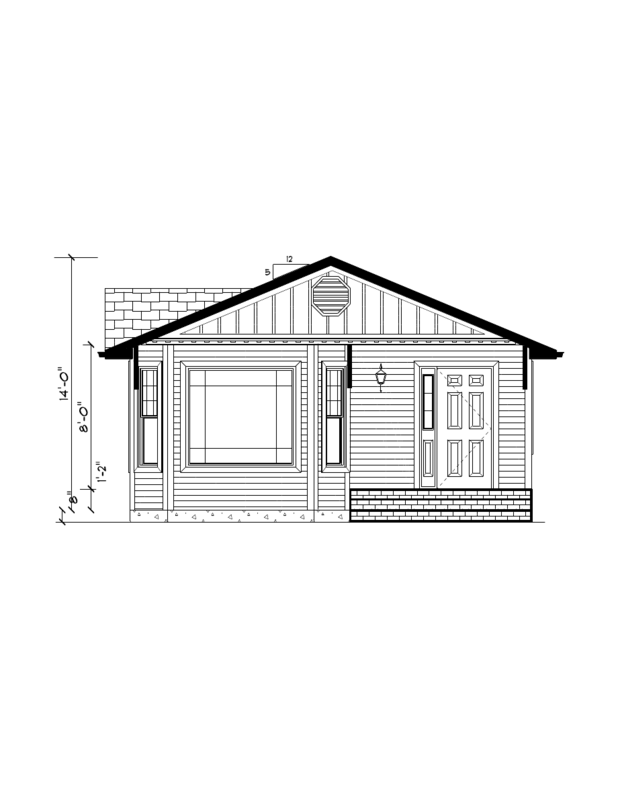 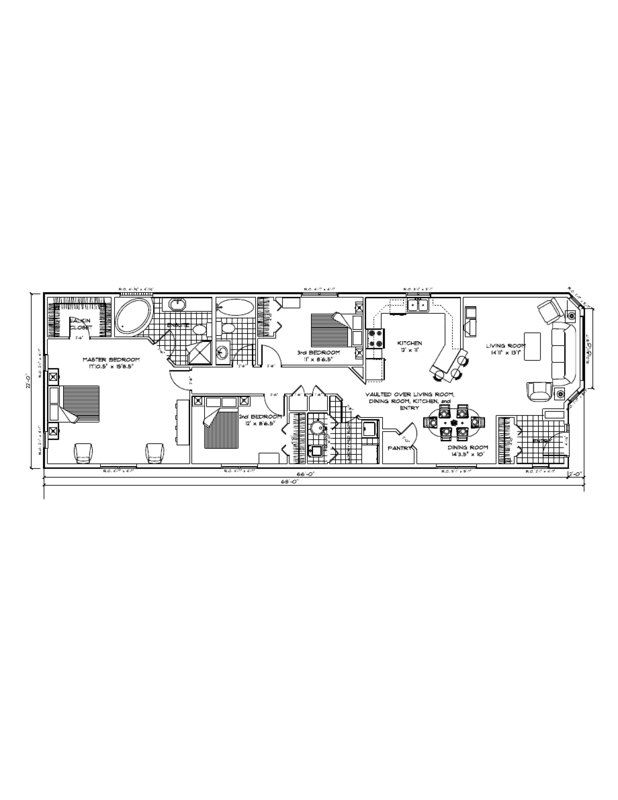 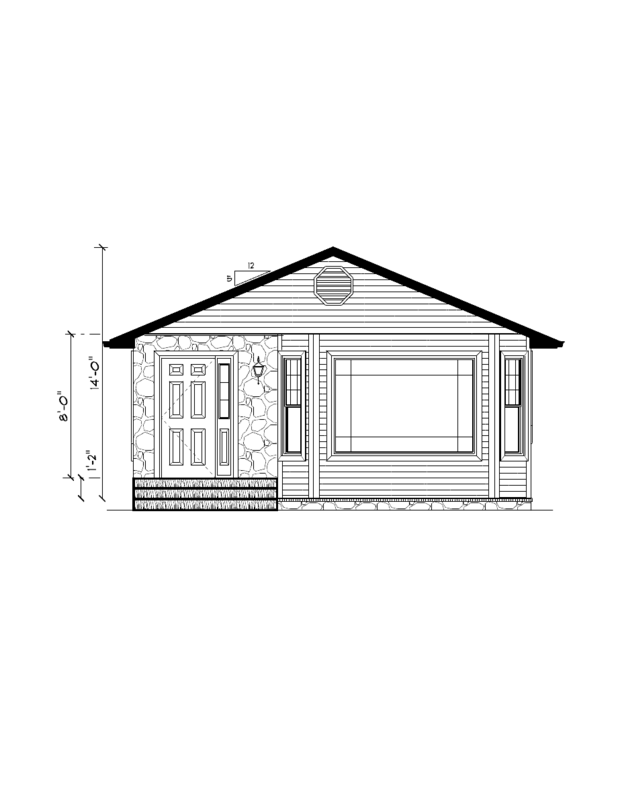 Spring Point - 1352 SQ.FT. 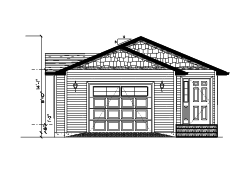 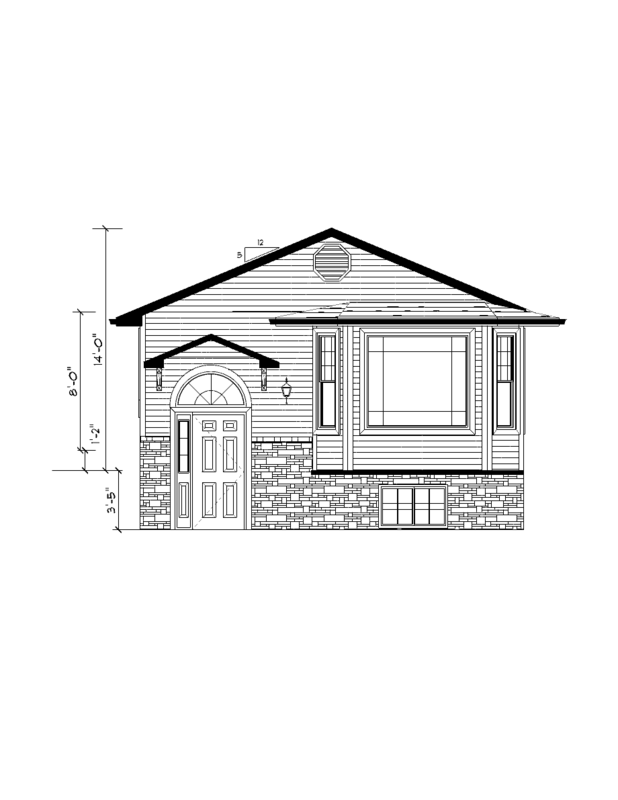 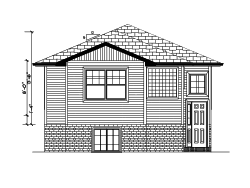 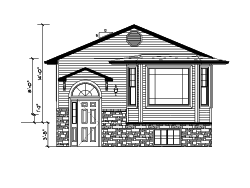 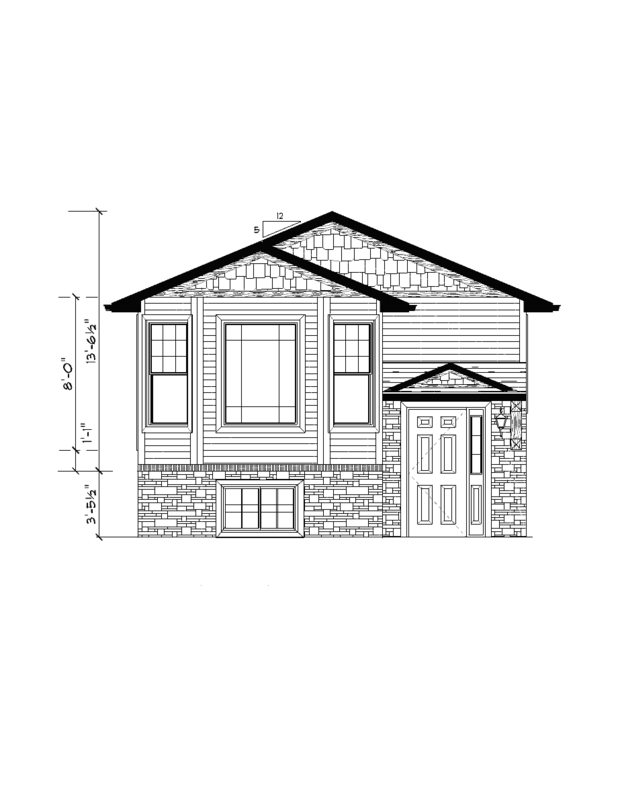 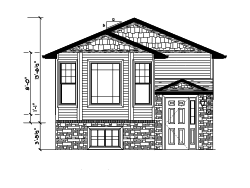 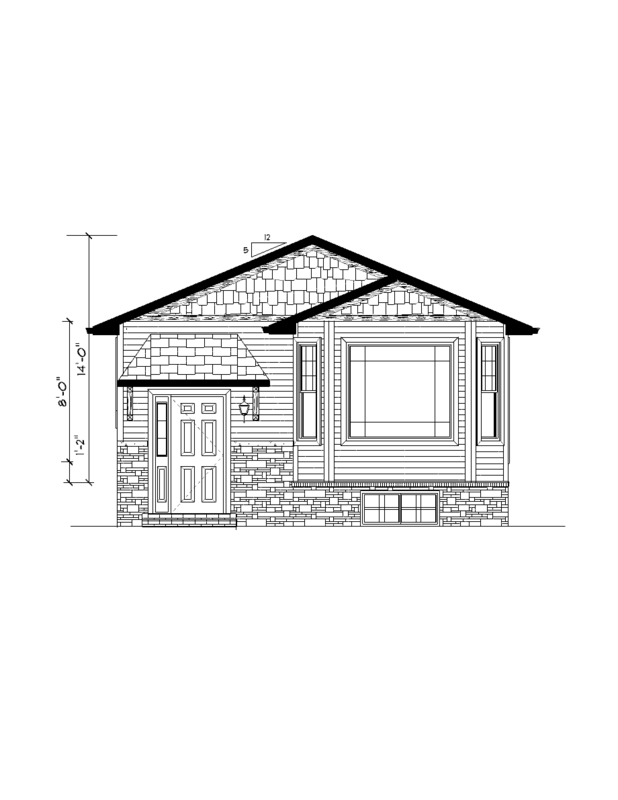 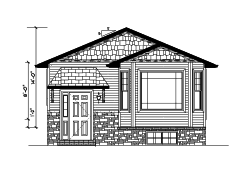 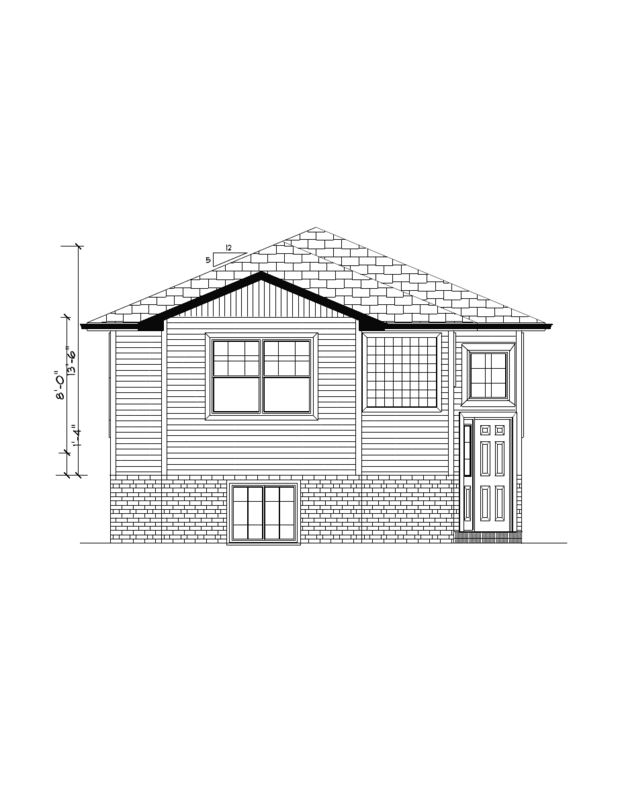 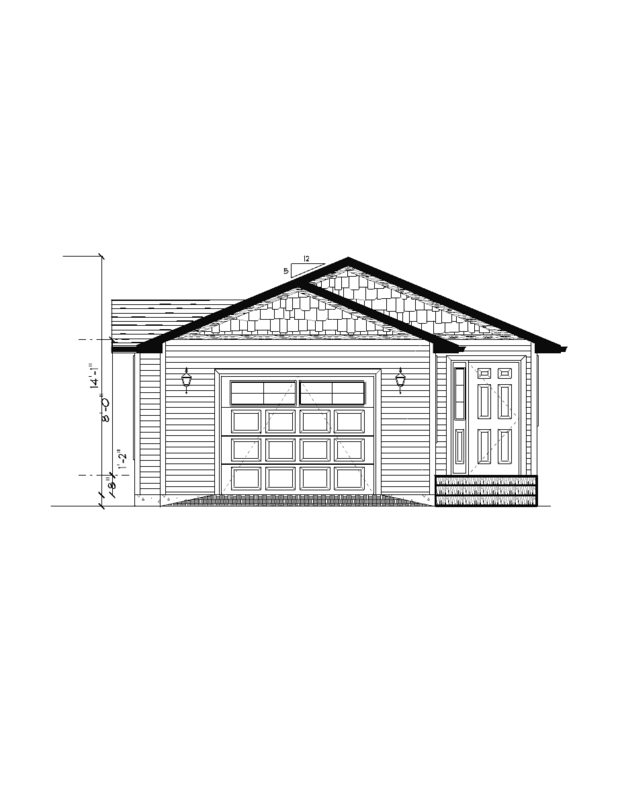 Spring Ridge - 1288 SQ.FT. 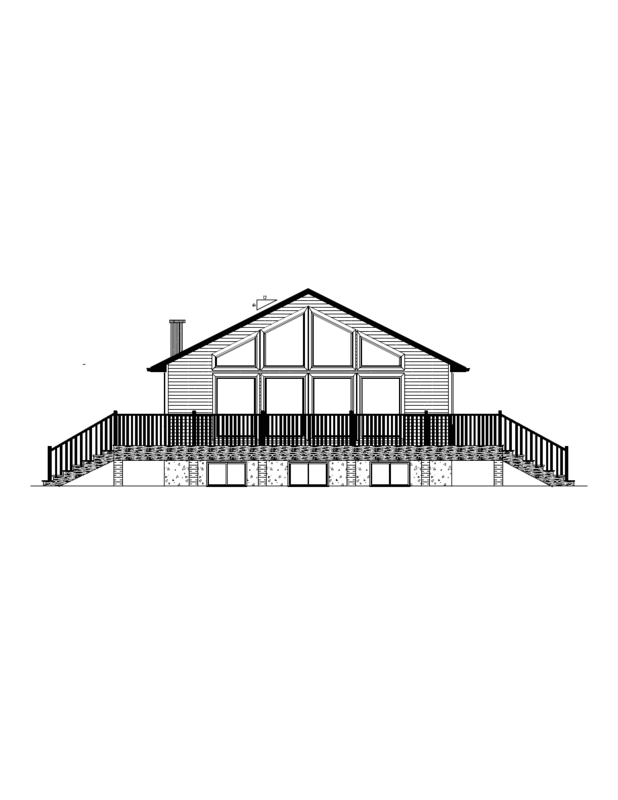 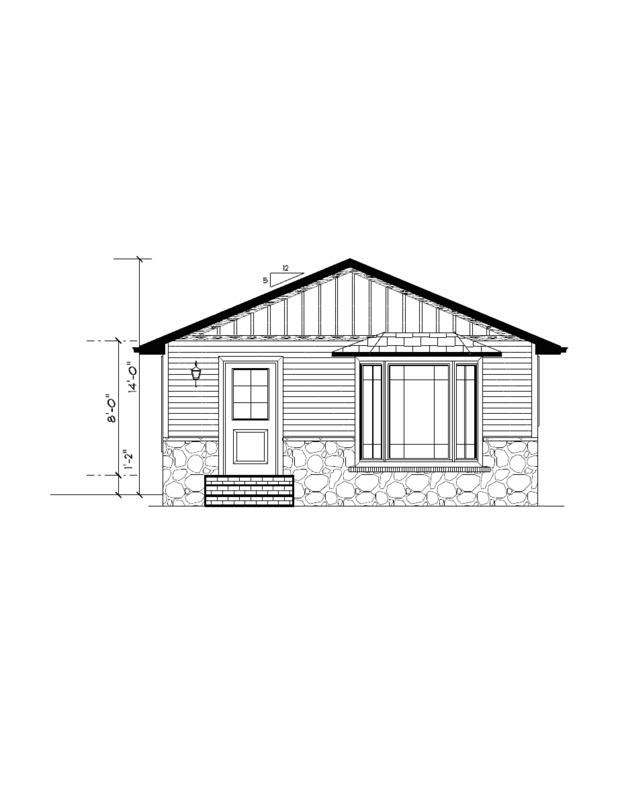 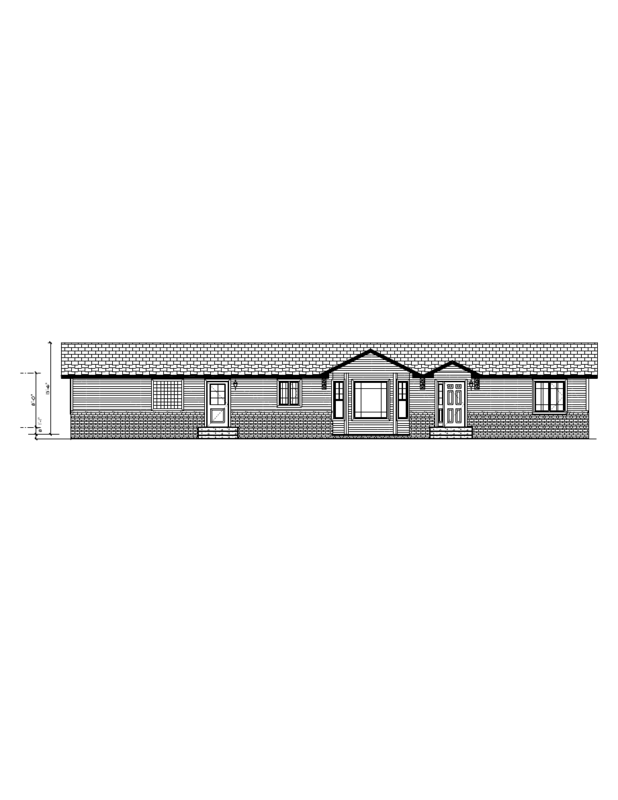 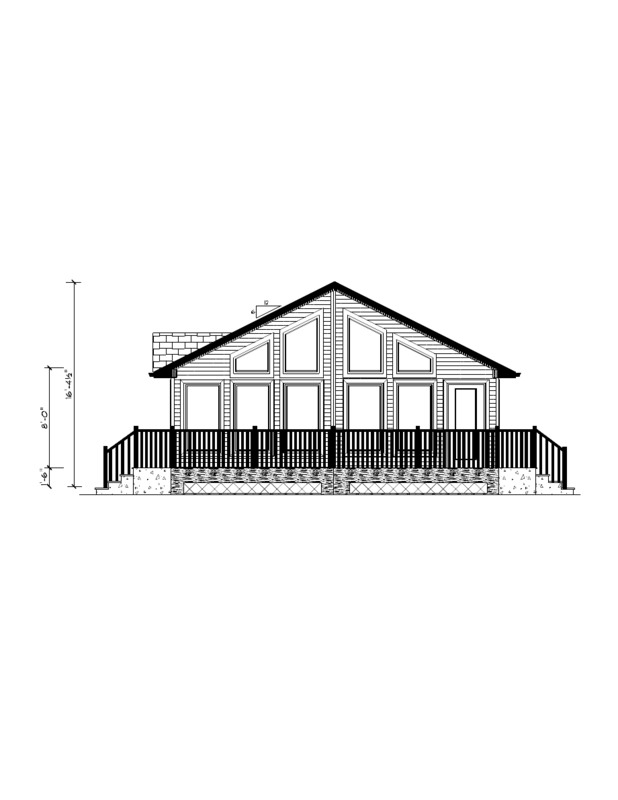 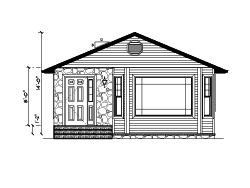 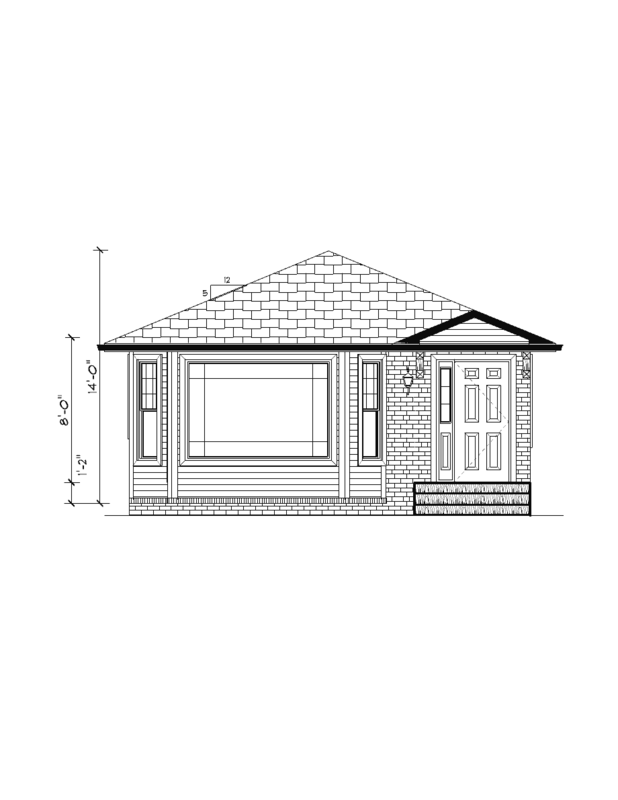 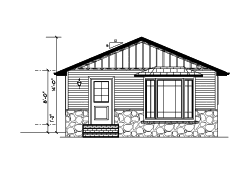 Looking for Custom Home / Cottage Design? 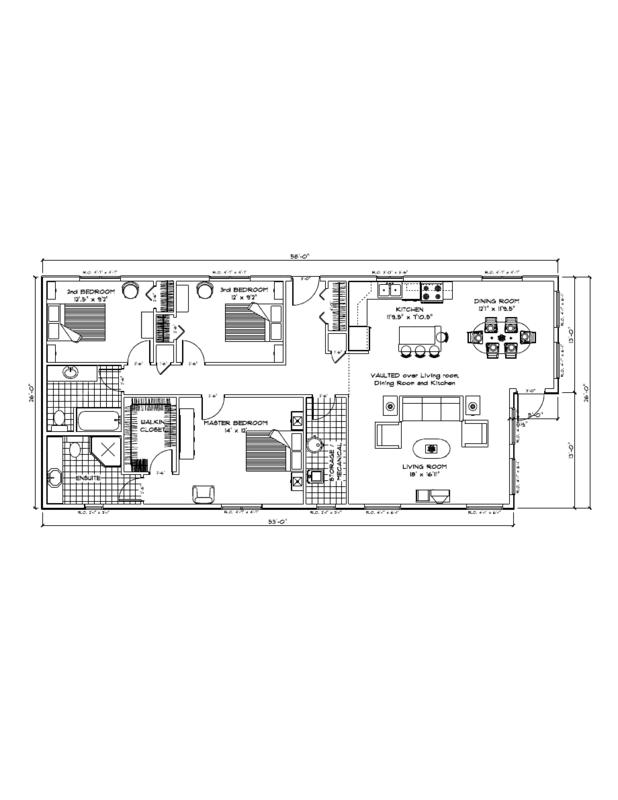 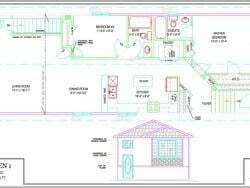 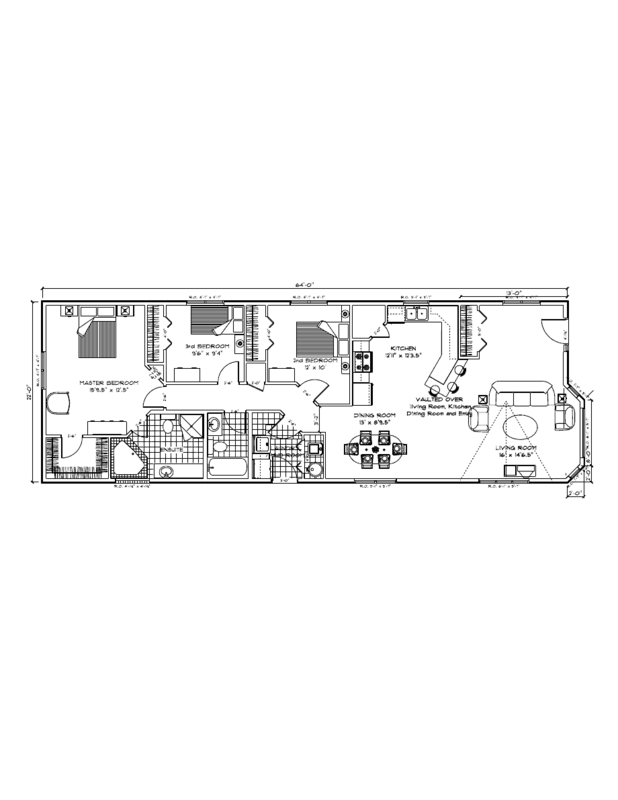 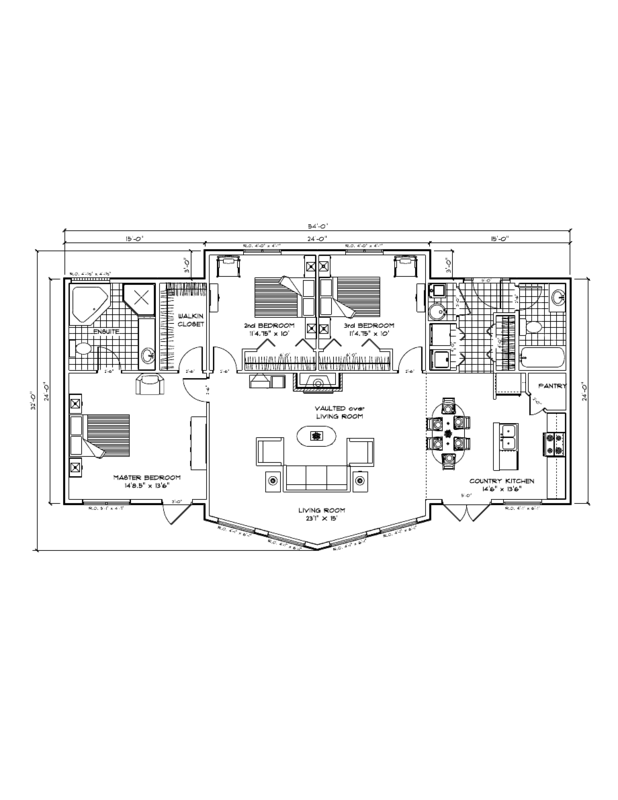 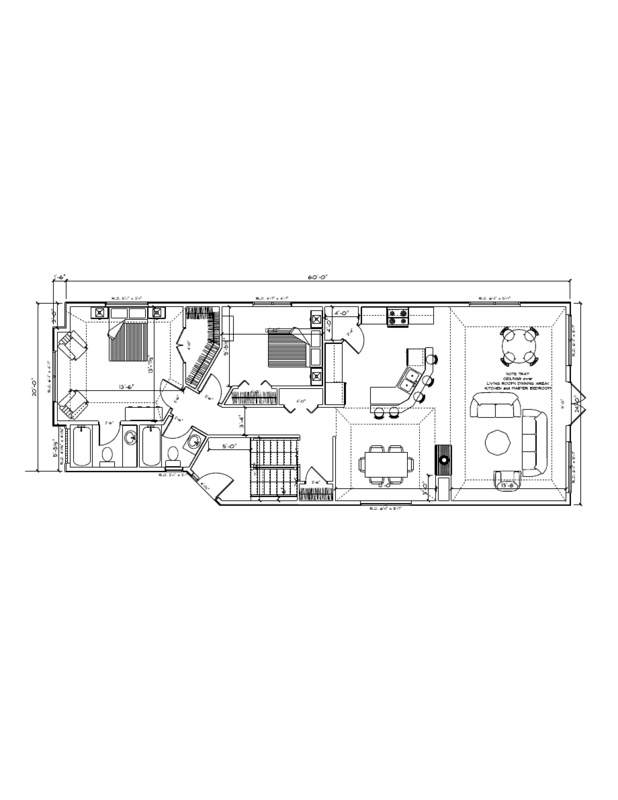 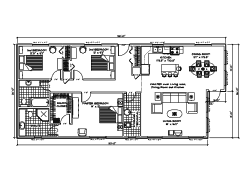 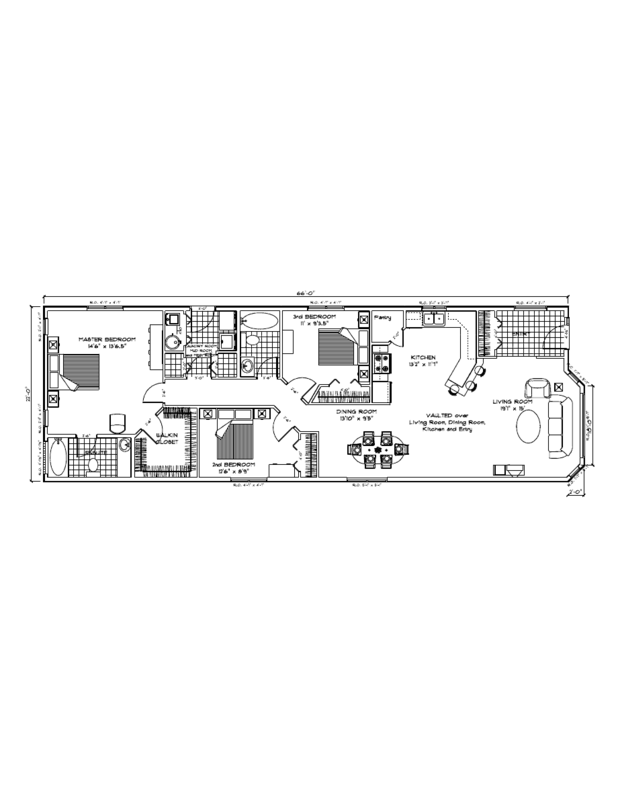 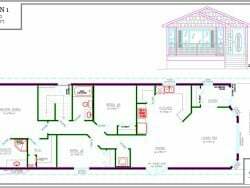 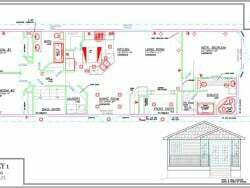 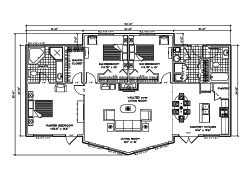 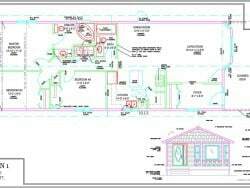 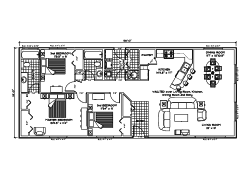 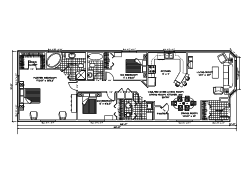 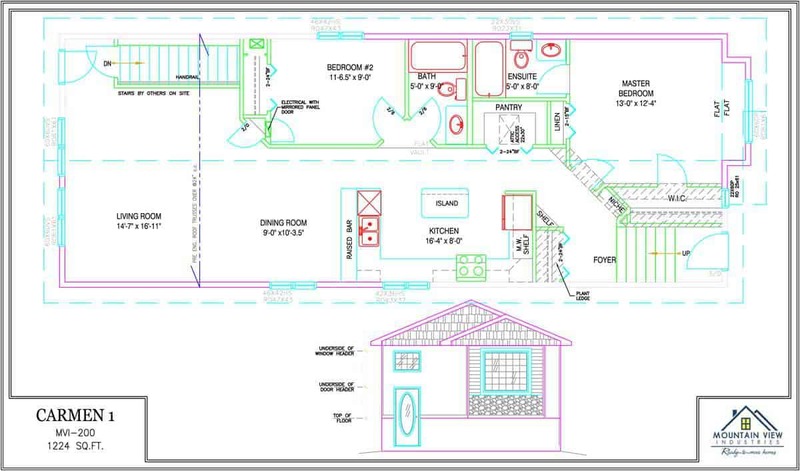 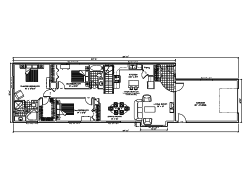 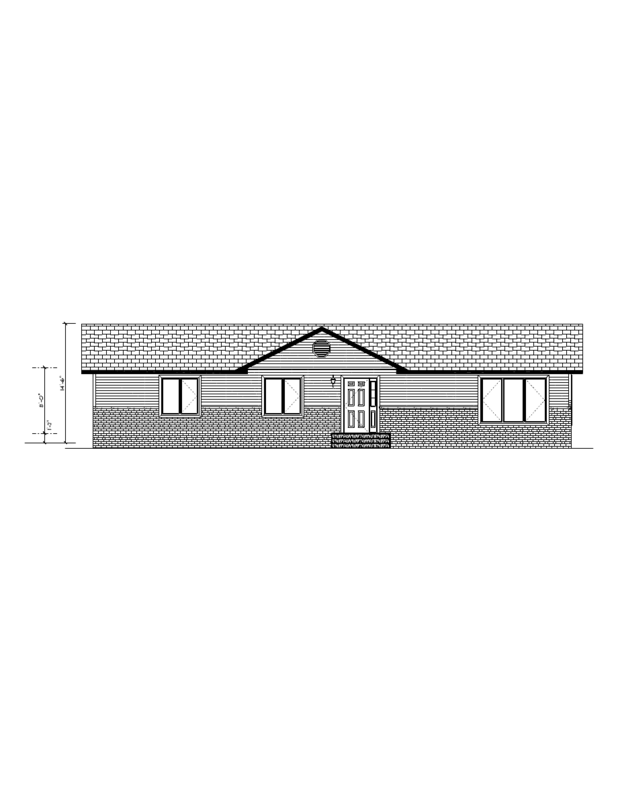 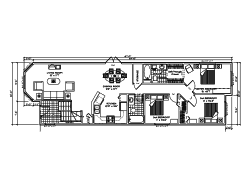 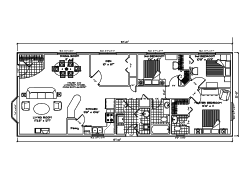 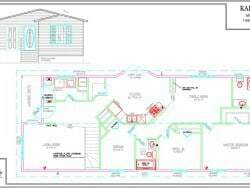 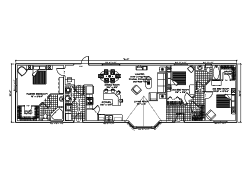 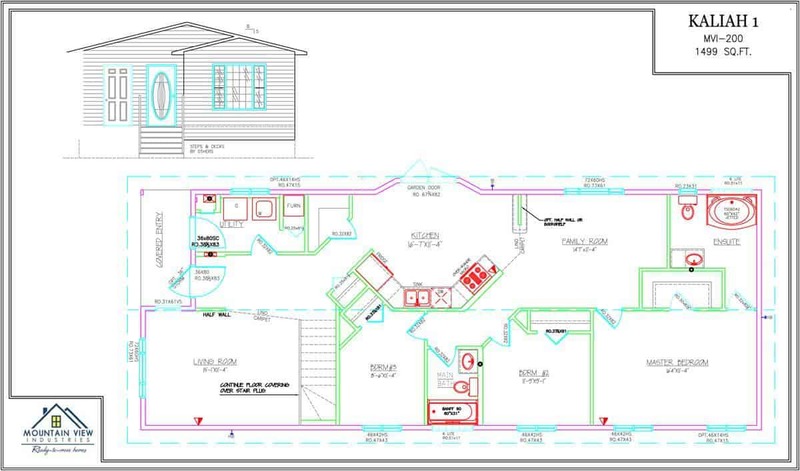 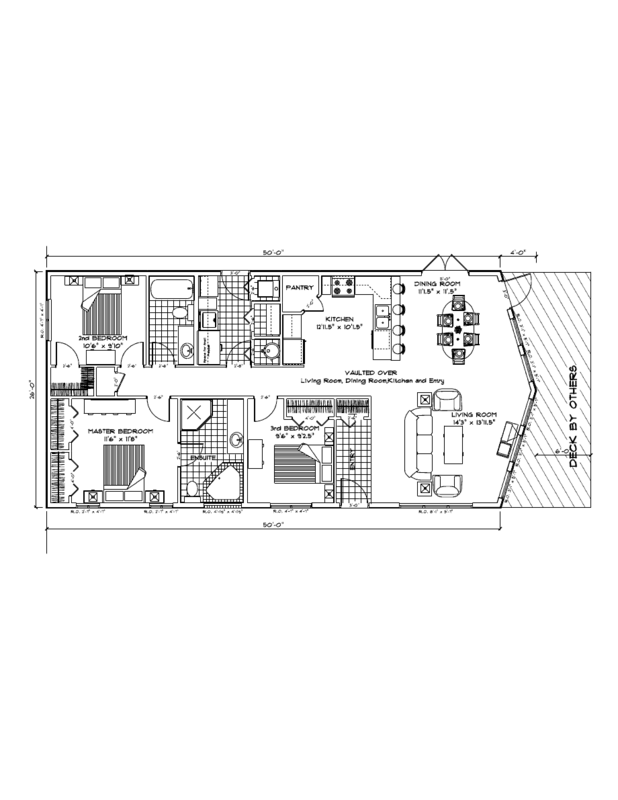 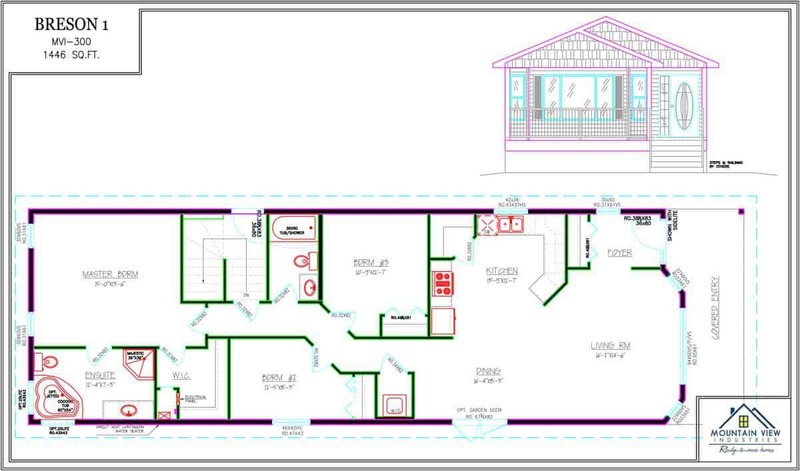 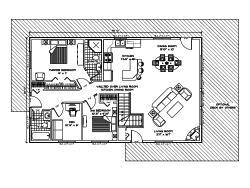 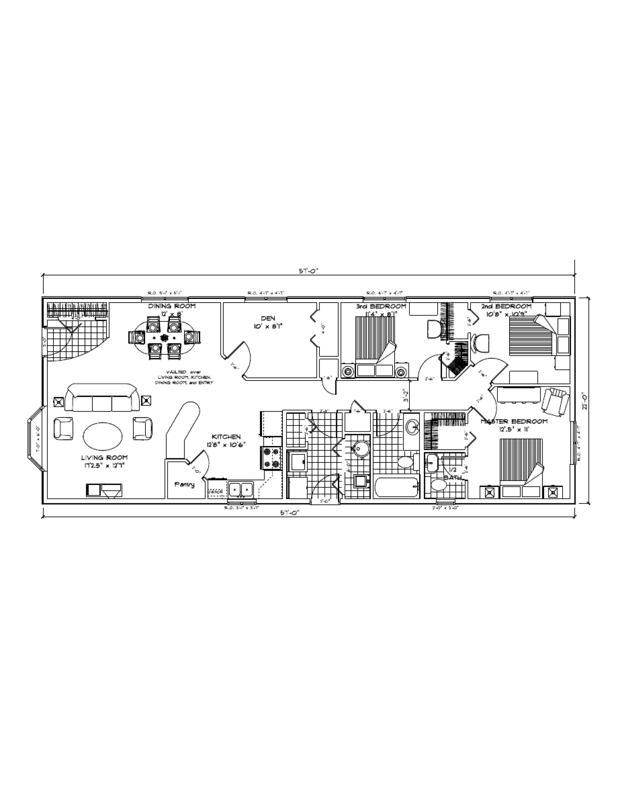 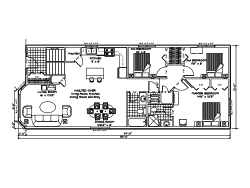 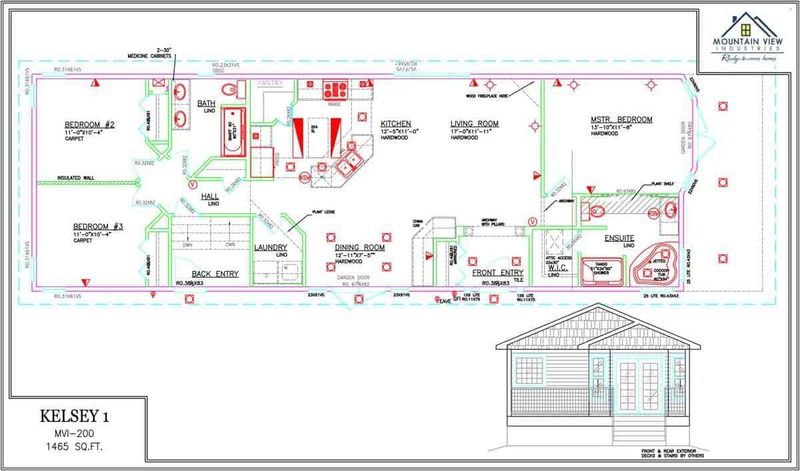 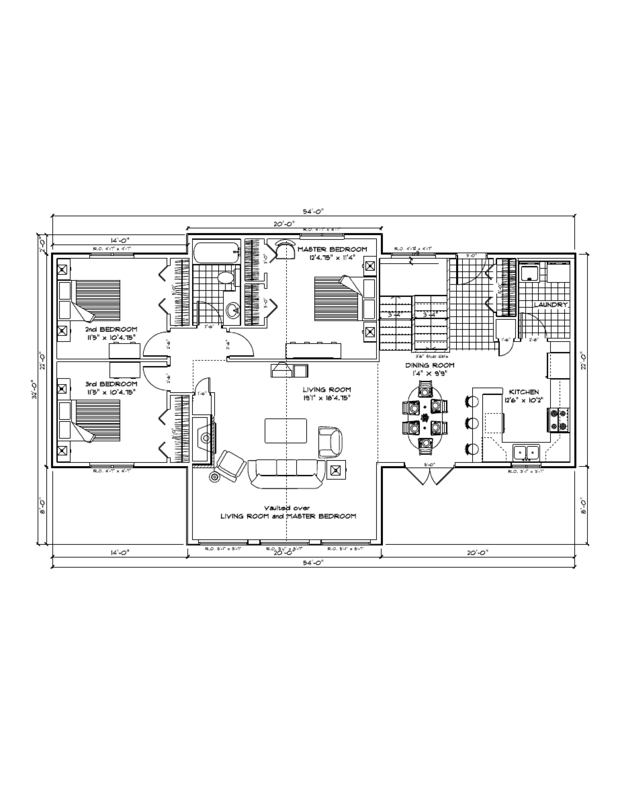 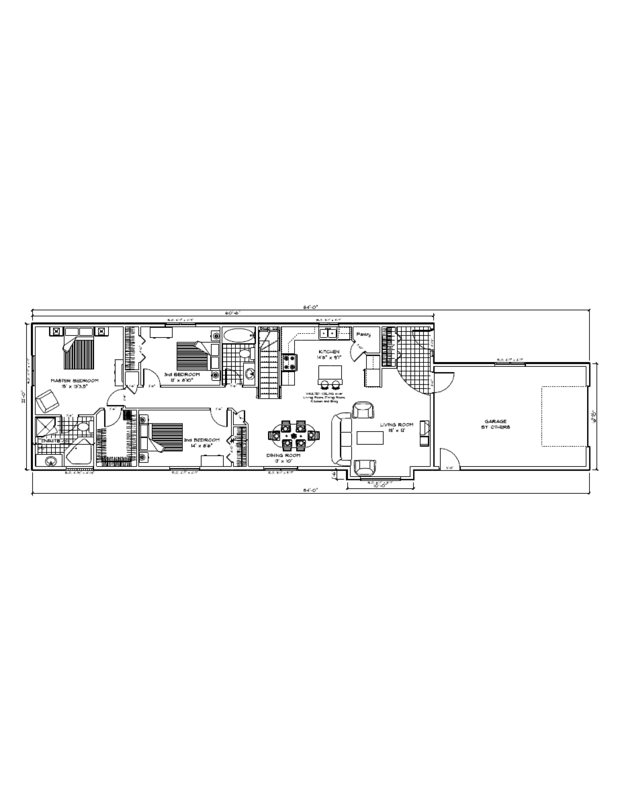 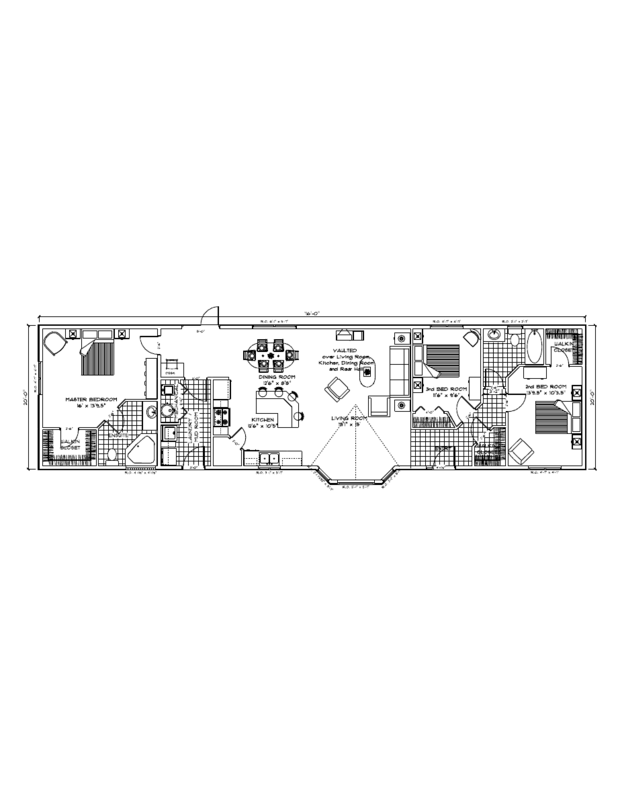 We will edit any of the plans above, or we can design a new home from scratch. 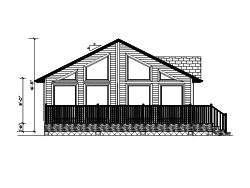 As a leader of RTM, modular home building in Alberta we can custom design your home for your lifestyle. 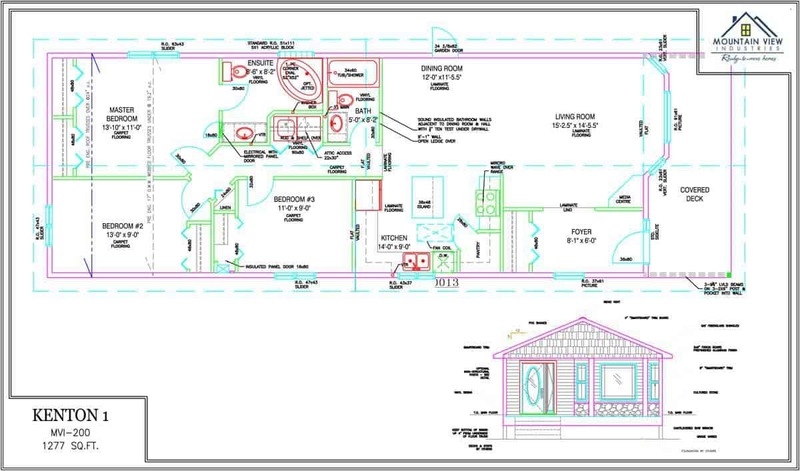 The design process is simple and a great method of to begin the process towards moving into your new RTM Home in either Saskatchewan, Alberta, or BC Faster. 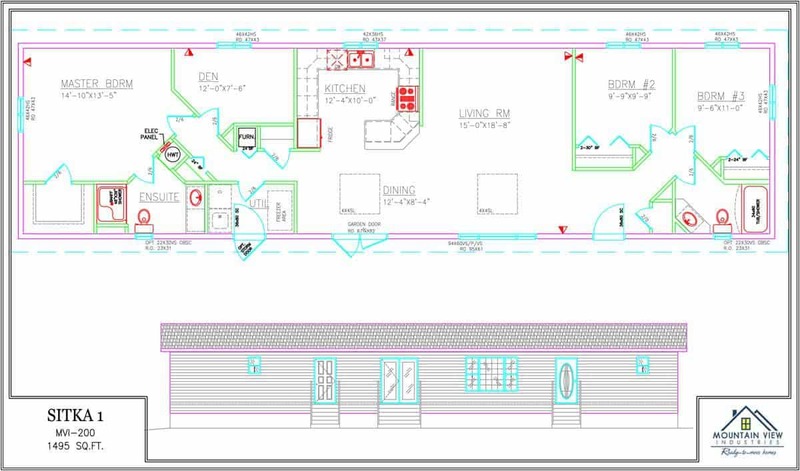 Uncover the reason why factory building is in ever-growing demand while saving you time and confusion. 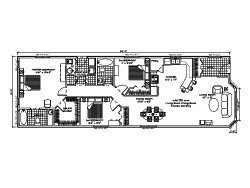 Contact a New Home Service Representative. 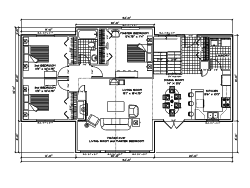 by providing contact details, you agree to be contacted by MVI. 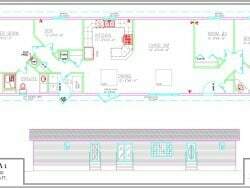 Want the best possible service, answers and information? 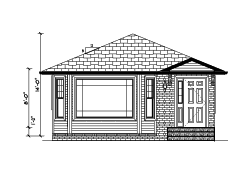 Book an Appointment with our expert new home customer representative is the way to get the best service available.